National Tattoo Day today. A time to celebrate the ancient tradition of inking the skin. 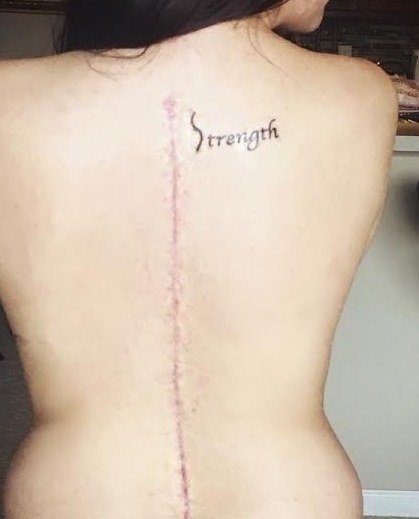 Some of my favourite tattoos are the one that celebrate a failure. 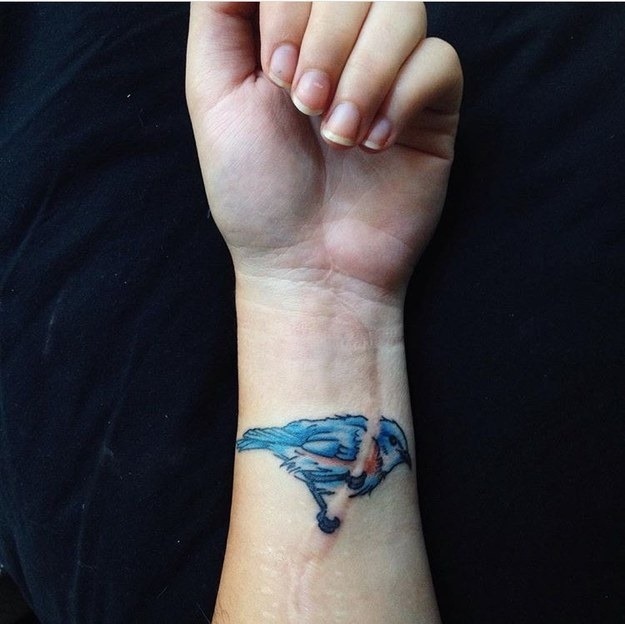 Buzzfeed featured a colourful collection of such artistry – “13 Awesome Tattoos With A Secret Behind Them”. Coincidentally, our daughter, Isley, recently wrote a play that was produced in London called “Albatross” with similar themes.